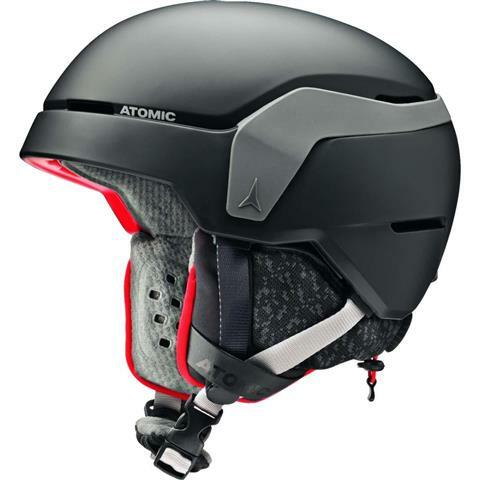 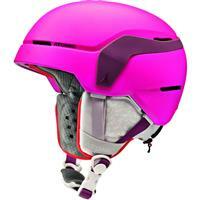 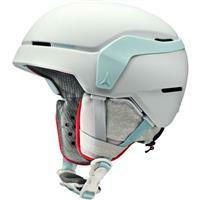 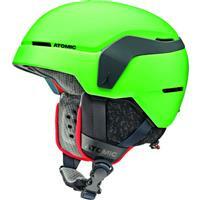 The Atomic Count Jr is a great helmet for the kids. Developed for supreme protection and a very comfortable and warm fit, as well as great looking. Pros: ear flaps can be cinched tightly to ensure ears stay warm!